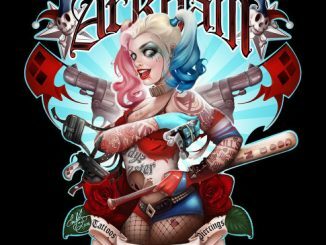 These Suicide Squad Harley Quinn Temporary Tattoos would be the perfect way to add the finishing touch to a Harley Quinn costume for Halloween or cosplay. 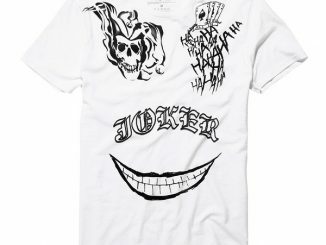 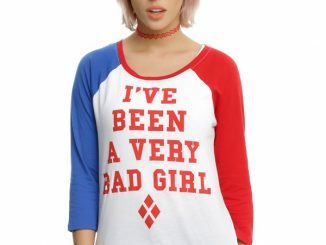 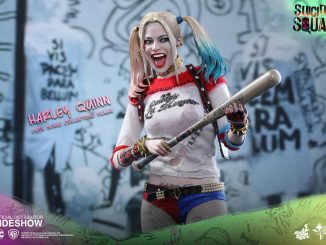 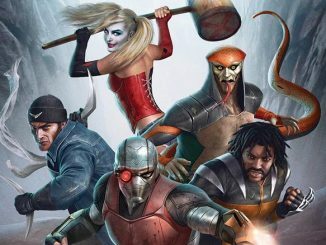 Many of the tattoo designs are pretty cool for wearing other times as well, not just when you are channeling the deranged and psychotic degeneration of Dr. Harleen Quinzel. 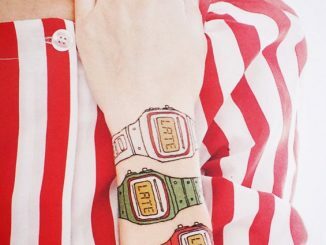 This set comes with 4 sheets of temporary tattoos, so there is plenty to go around. Add the finishing touches to your Harley Quinn outfit from Suicide Squad with this temporary tattoo pack. 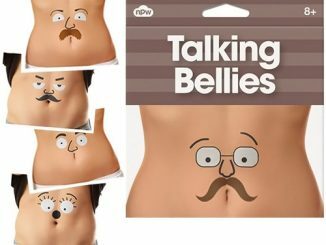 Much easier than having to draw them! 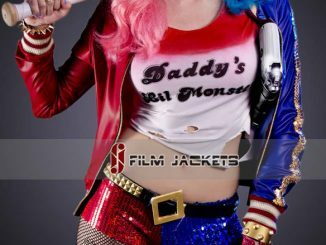 Includes 4 sheets. 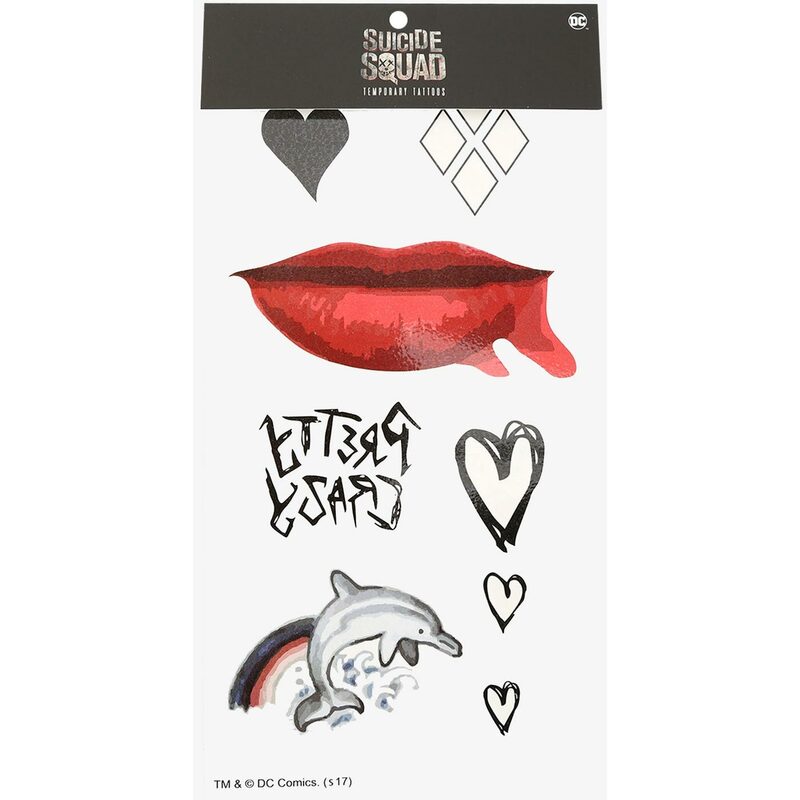 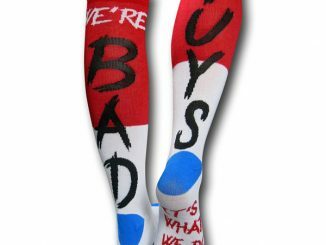 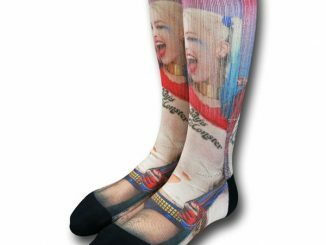 Buy Suicide Squad Harley Quinn Temporary Tattoos at Hot Topic. 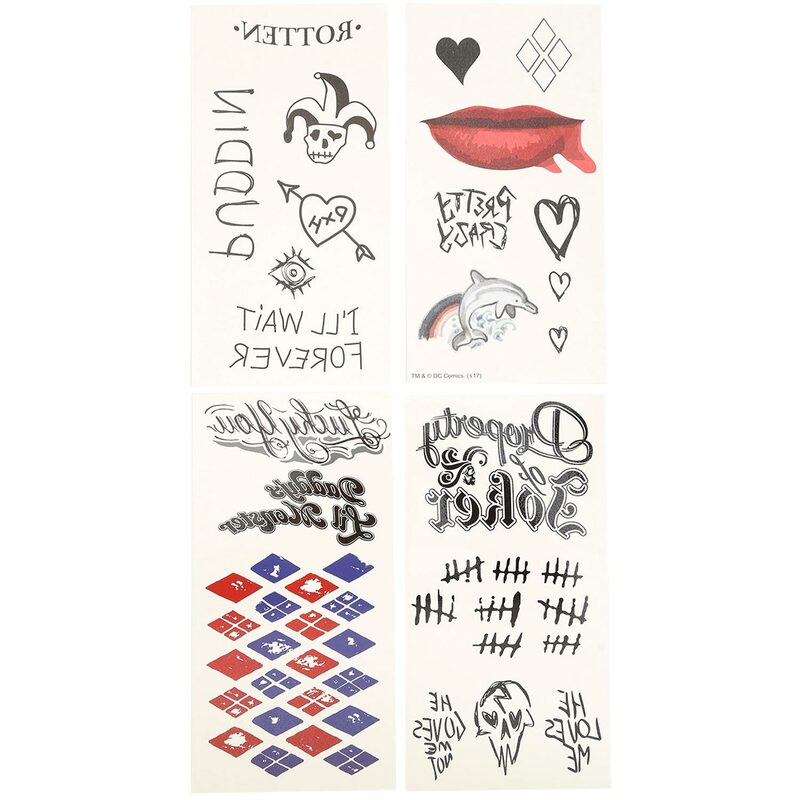 Regularly $5.90 for a set of 4 sheets, they are currently (at time of publication) on sale for just $4.72.